Learn to piece letters, no applique involved. It's easier than it looks. 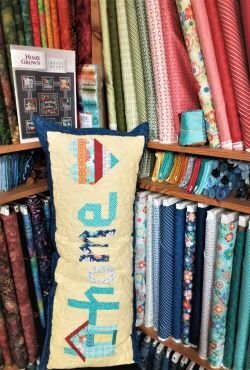 Make the pillow, or use this class as the start of the entire quilt which includes a panel. 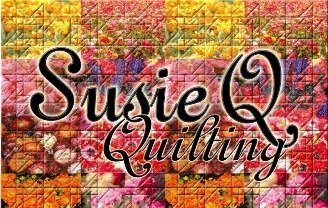 Basic quilting skills recommended, but easily accomplished by the begin ner quilter. must purchase Home Grown book prior to class meeting. The Instructor will contact you with further preparations.